"Lovesick" chronicles her way to help fight the epidemic: by becoming a matchmaker to the spouses for her HIV+ patients. MUMBAI: The highly acclaimed documentary about two HIV+ singles finding true love in each other through a 'matchmaking' doctor premiered at the JIO MAMI Mumbai Film Festival, Monday. 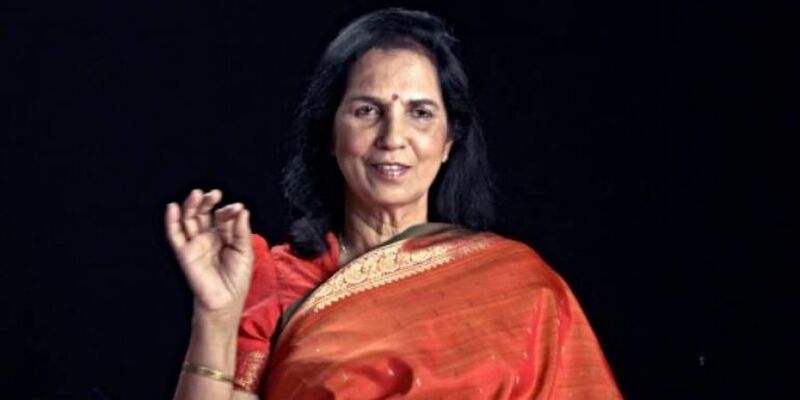 Directed by Ann S Kim and Priya Giri Desai, the 70-min documentary follows Padma Shri recipient Dr Suniti Solomon, who discovered India's first case of HIV in 1986. "I read an article about Dr Suniti and I turned around to Ann and said, 'Don't you think it'll make a great movie?' She had spent time in India studying and travelling and I'm an Indian American who grew up in California and spent all my summers in Bangalore. "We both had an understanding of this place. We thought let's go to India and connect with the doctor. The worst thing that can happen is we will get a fun trip out of it, the best thing is we can find a great story," Priya said after the premiere. The duo began filming in 2008 and finished the film in 2013, post which it took them nearly four years to edit nearly 250 hours of footage. "We travelled to all over India to find such couples. We went to Gujarat, rural parts of Tamil Nadu and Karnataka. We talked to a dozen of HIV+ people and we found some stories which were part of the earlier cut." The film shows Dr. Solomon and two of her patients  Manu and Karthik  as they fight secrecy and stigma while searching for love. "But in our edit when we took advice from people we realised the story was about Dr Suniti, Karthik and Manu. But we spent a lot of time travelling and trying to find these stories," Ann said. "Lovesick" features in MAMI in the 'Discovering India' section.